ROAP is committed to the education of racing officials which will strengthen the industry and uphold the integrity of horse racing. 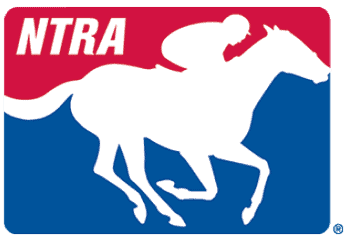 Below are valuable resources for racing officials and newcomers interested in officiating horse racing at all levels. Now Available: Duties and Responsibilities of Racing Officials Video. This is an informational video that gives an overview of the responsibilities and duties of all racing officials. Gain insight into the fundamentals of the day-to-day operations that racing officials are accountable for. Below are important industry initiatives which provide leadership and support to improve the health and safety of Thoroughbreds. Please click on the links for additional information on each of them.